Peter and Dan discuss a conversation they had in 2013 that led to the creation of the Abundance 360 executive summit and the 25-year framework behind the idea. Peter describes how the 25-year framework changed his life, why this mindset shift becomes an organizing principle, and how it allows you to patiently focus on the goal. Dan discusses the concept of “The Gap”: the permanent distance between the ideal and the actual, and useful tools to help with measuring progress to big audacious goals. 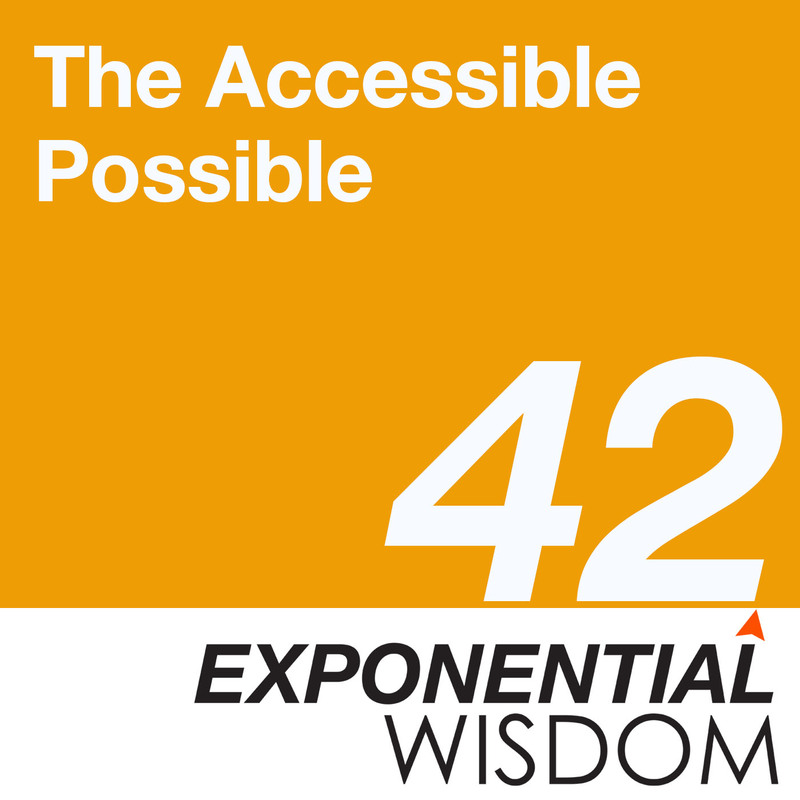 Peter talks about the “accessible possible” concept introduced by Dan Sullivan, why it’s powerful and how this has shaped the curation of Abundance 360.